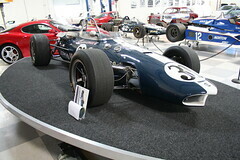 1I never get tired of visiting someones private collection or traveling to see a significant car museum. I have never walked away from such a visit and thought “that was a waste of time”. No matter how small or insignificant the collection there was always something there that I saw for the first time or learned something I never knew before. 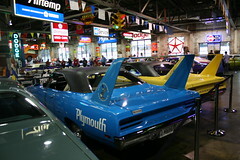 We have found that there are many collector car, muscle car or other auto related museums in this great Country of ours. 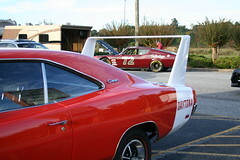 When Katrina and I travel we are usually short on spare time but we are always looking for a good car museum to visit. When we find one we like we will share it here with you. 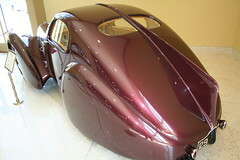 We are unable to go into great detail on every car in a museum or even into detail on every museum. 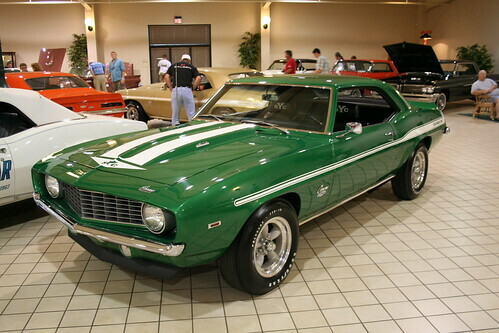 We can’t even tell you about every car related museum in the Country. It seems that every year new museums open and exiting ones close. 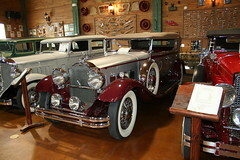 What we can do is give you quick tours of the car museums we have toured and enjoyed. That way you can put them on your list for your next adventure into that part of the Country. Unfortunately, private collections are rarely open to the public and usually require an invitation or you need to know someone to get in. You also must be aware of the days and hours that the museum are open. We have found that some of the museums are not open on weekends or just open on a single day of the week. We have often rescheduled trips so that we can make our travel plans coincide with the days a museum is open. PLEASE, If you know of a car museum you can recommend send us the information, or better yet send us your photos and description (credit will be given) and we will add it to our tours.